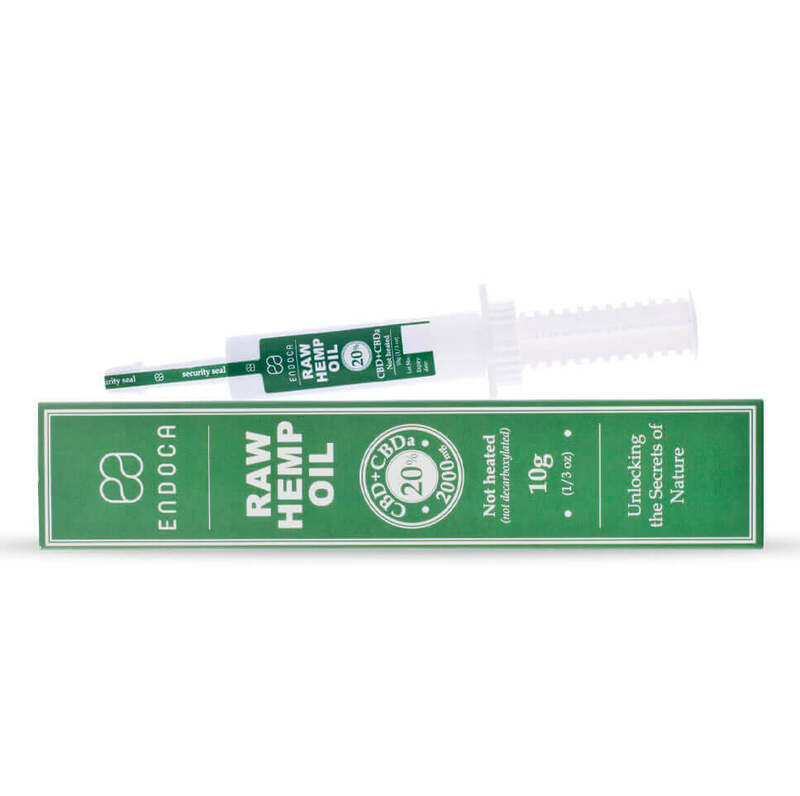 RAW Hemp Oil 2000mg CBD + CBDa - Buy Your CBD Extract Online! Vital for all aspects of health. Anything less and our well being starts to suffer. At Endoca we believe the hemp plant in its natural state, works synergistically with our body’s biochemistry thanks to the optimum levels of cannabinoids, co-factors, macronutrients, terpenes, flavonoids, essential fatty acids found in the raw plant. In effect whole plant means holistic health. For those of you who want to experience the hemp plant with nothing taken out, you will love our unheated 20% Raw Hemp Oil. We believe that every part of the hemp plant is important including the waxes that are often removed from other hemp oils. This really is hemp oil just as nature intended. Freshly picked hemp contains both CBDa and CBD, in fact CBDa when heated becomes CBD. Our philosophy is to use plants as near as possible to their natural form, so we created this unique opportunity to consume hemp in a way that preserves all its natural goodness, keeping all the 400 molecules intact. 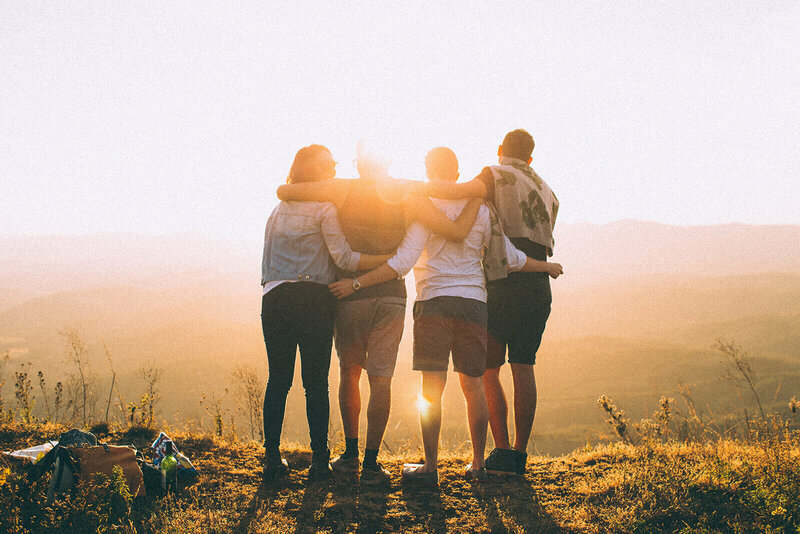 Compounds like CBDa+CBD found naturally in the hemp plant stimulate the body’s own natural balancing mechanism, the endocannabinoid system, which regulates everything from sleep, appetite, mood, the immune system and pain. 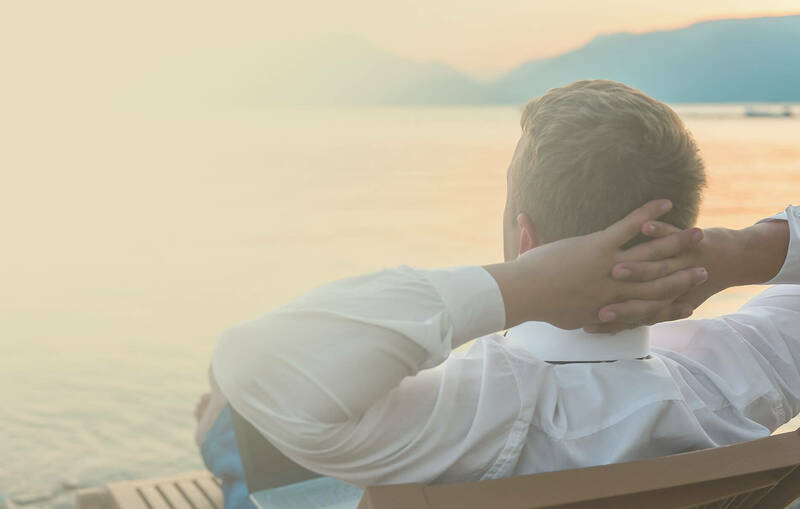 With the stresses of modern life, the endocannabinoid system can become compromised, but at Endoca we’ve discovered an effective natural solution in hemp, which which produces phytocannabinoids that are similar to our own. Adding hemp oil to your wellness routine helps to keep those cannabinoid levels in check. In order to get CBD we must first look to its acidic precursor CBDa. In its natural state the cannabis plant produces CBDa, which turns into CBD only once it’s been heated. In effect if you took raw hemp plant and juiced it, you’d be consuming CBDa and not CBD. Therefore effectively CBDa is just as nature intended. What are plant waxes and why are they important? Often filtered out in the production process, we believe the plant waxes work in synergy with other molecules in the hemp plant. They are classed as a type of dietary fibre. What’s the difference between the 20% RAW Hemp Oil and 20% CBD Hemp Oil? 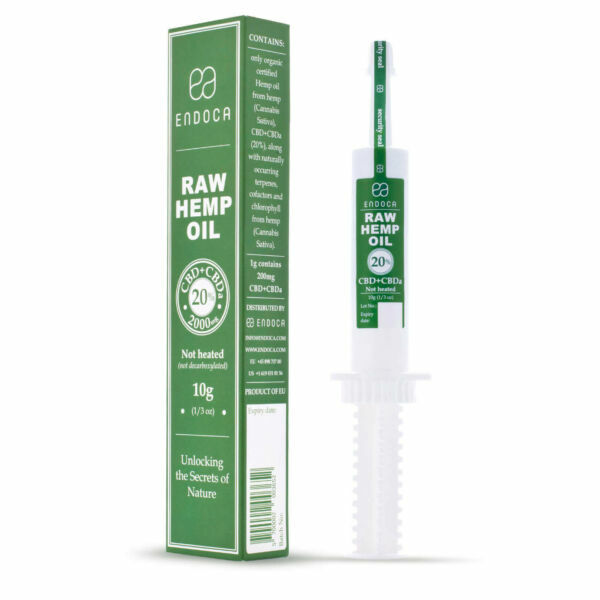 Containing both CBD and CBDa, 20% Raw Hemp Oil is made from the whole plant. It extracted using C02 without chemicals. Due to this lack of heat in the extraction process, all the cannabinoids, terpenes, flavonoids, macronutrients, and co-factors are preserved. This means that in 20% Raw Hemp Oil you’ll find both CBD and its precursor CBDa, as well as small amounts of other cannabinoids like CBN, CBC, and CBG. In 20% CBD Hemp Oil, CBDa has converted into CBD through a gentle application of heat, which brings about a change in the plant’s molecular structure. At Endoca we have known right from the beginning that respecting the wisdom of nature is vital. So in practice this means we try to keep the hemp plant as close as possible to its natural state. We are convinced that by interfering with its natural composition, we subtract from its wholesome goodness. It started as a health fad, but now most nutritionists agree on the importance of incorporating raw food into our diets so that we can achieve optimum health. Also of prime importance is including seasonally and locally sourced, organic produce. At Endoca, we extend this ‘raw philosophy’ to our Endoca Raw Hemp oil products which are similar to consuming raw hemp juice, preserving all the crucial cannabinoids, terpenes and flavonoids. That’s why we recommend that our customers try our Raw Hemp Oil range first, as that way they are getting all the benefits of the hemp plant, just as nature intended. 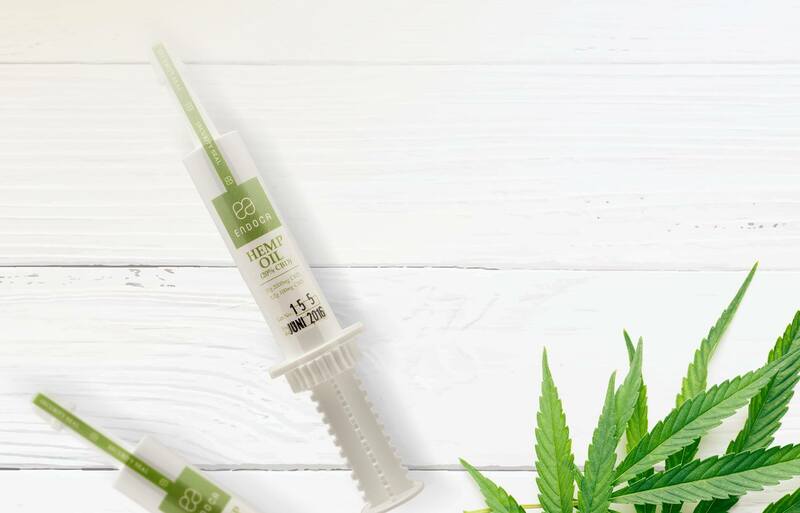 What’s the difference between CBD Hemp oil and CBD Hemp Oil Drops? 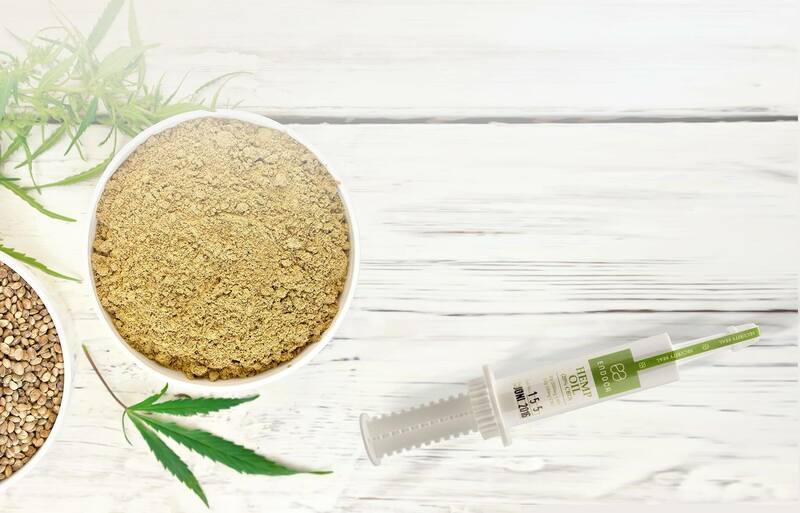 Because nothing is added or indeed taken away, CBD hemp oil has a thick and waxy texture, while our CBD filtered Hemp Oil Drops also contain hemp seed oil and has a lighter feel. Due to the extra hemp seed oil in Hemp Oil Drops, they are also higher in Vitamin E, and Omega 3 and 6 essential fatty acids. For many CBD Hemp Oil can have a stronger hemp flavour than CBD Hemp Oil Drops. As well as that due to its waxy texture, it can take longer to be absorbed under the tongue. Does higher concentration CBDa CBD mean more potency? Contrary to what many people think, a higher cannabinoid content isnu2019t always best. Throughout the ages hemp seed varieties have shown an average CBD content of around 3% and it is only the last hundred years that higher strength varieties have been bred. Does higher concentration CBDa+CBD mean more potency? Contrary to what many people think, a higher cannabinoid content isn’t always best. Throughout the ages hemp seed varieties have shown an average CBD content of around 3% and it is only the last hundred years that higher strength varieties have been bred. How do I use the 20% Raw Hemp Oil? 20% CBD hemp oil is dispensed using a syringe and should be taken under the tongue on an empty stomach to achieve maximum absorption. Can I use 20% Raw Hemp Oil on my skin? 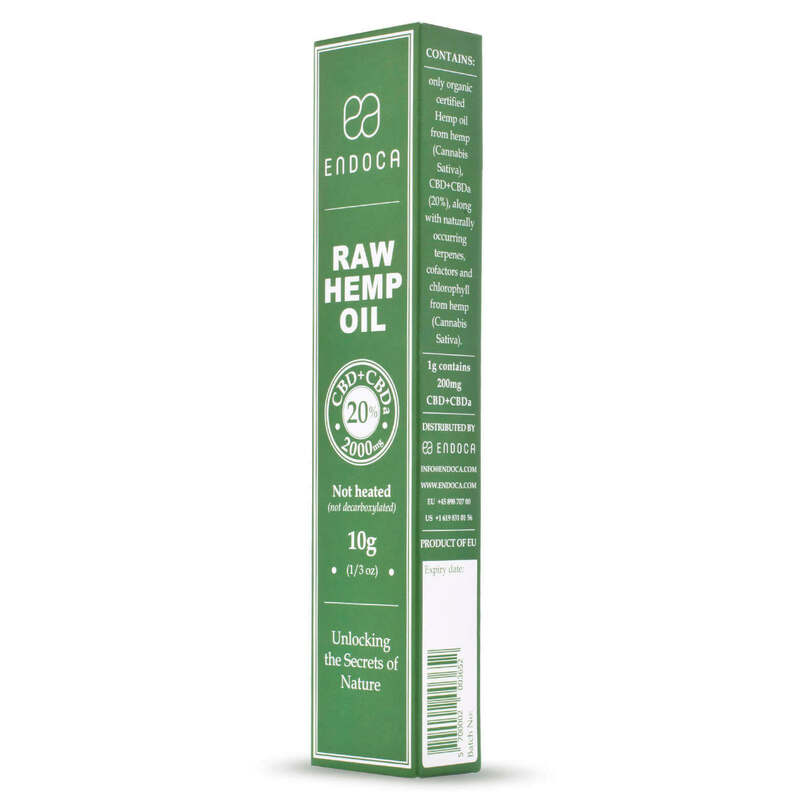 As CBD has been officially recognised by the European Union as an antioxidant, antiseborrhoeic, skin conditioning and skin protecting, we believe our 20% Raw Hemp Oil is safe to use on skin. Particularly when you consider that people have used the hemp plant for thousands of years to care for their skin. Dating back to the beginning of the 20th century where it was developed by the SwissMaximilian Bircher-Benner, a raw food diet consists of fresh, unrefined, living, plant-based foods such as fruits, vegetables, leafy greens, nuts, and seeds. These are eaten without any cooking or steaming as close as possible to their natural state, which allows for the body to more easily digest and absorb the key nutrients and enzymes, which can be lost in the cooking process. It is suggested that by incorporating raw food into our diets we can help liver function,lower inflammation, improve digestion, improve heart health, and increase energy levels. While most ingredients in a raw food diet are plant based, it is also possible to add raw fish, eggs, and even some meat and raw dairy products as long as they haven’t beenpasteurized, or produced with the use of chemical pesticides or fertilizers, industrial solvents or chemical food additives. A good rule of thumb for anyone starting a raw food diet is to begin by gradually introducing more raw produce into their daily intake, while at the same time cutting out heavily processed foods. Time and patience is necessary, as is the recognition that any effort however small, will be beneficial to your well-being. We believe our Endoca Raw Hemp Oil products can be a useful nutritional supplement to the diet of anyone wishing to follow a raw food diet. 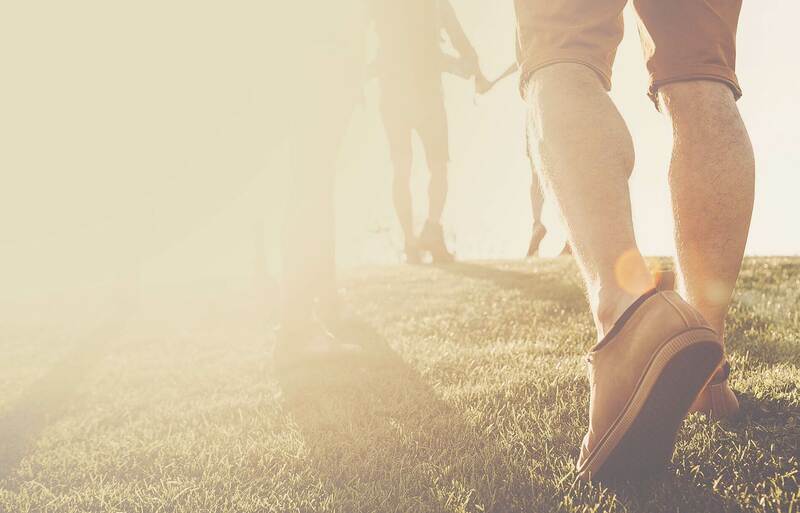 We believe that offering hemp as close as possible to its original state is more beneficial for our health. If you are serious about your health, nutrition is key, after all we are what we eat. So it makes sense to consume our food in a way that we can receive the maximum amount of nutrients. It’s obvious really, the more processed food you eat, the unhealthier you are. 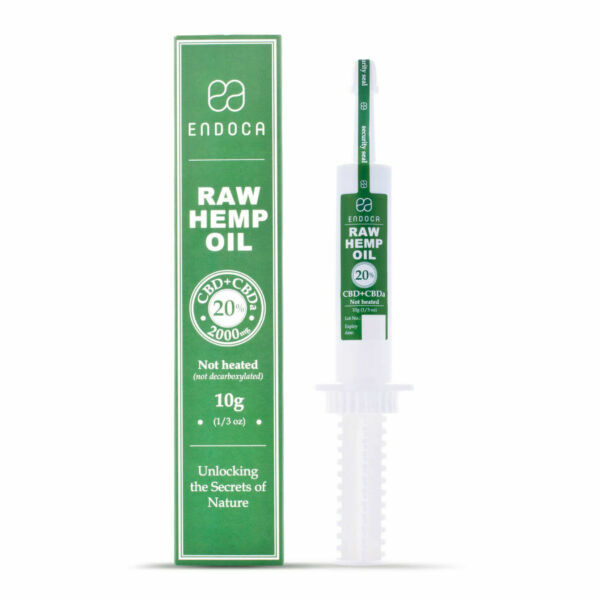 That’s why we recommend trying Endoca Raw Hemp Oil containing both CBDa+CBD, in order to get the benefit of the whole plant and all its goodness.